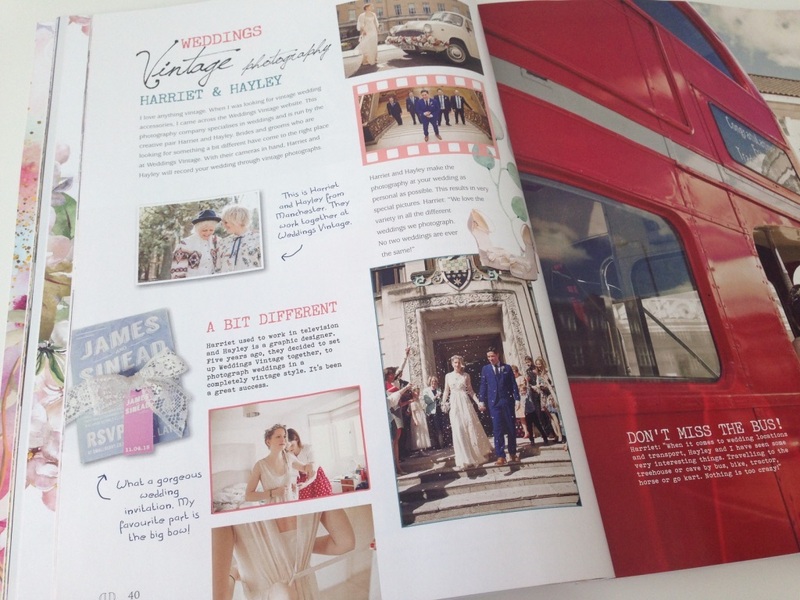 Especially for brides-to-be, we have created a Wedding Special. 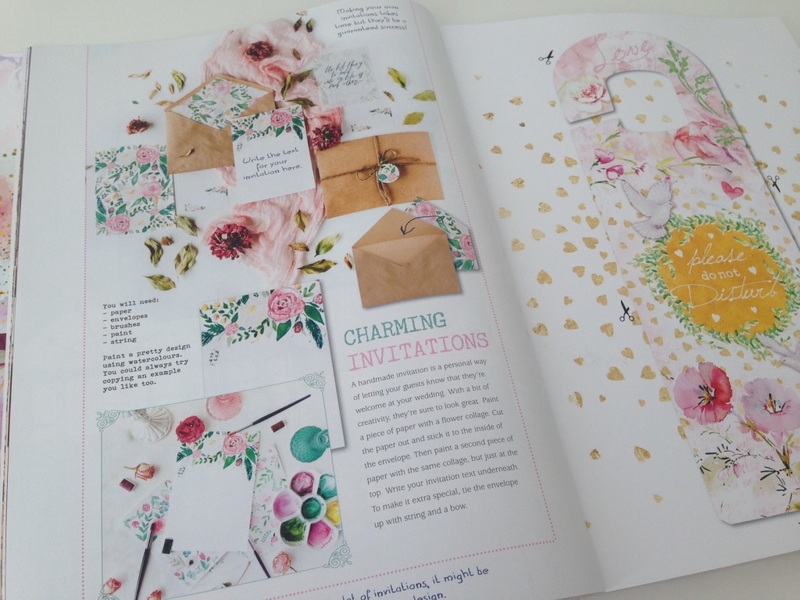 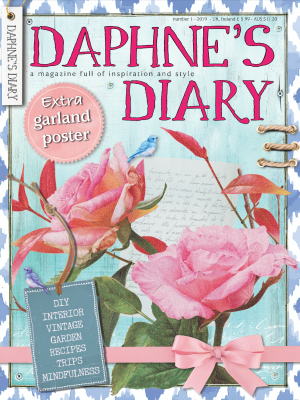 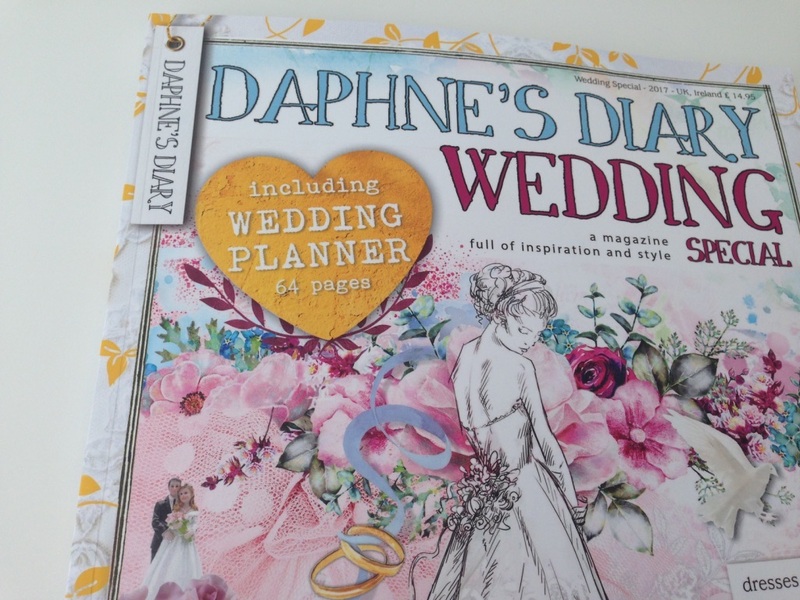 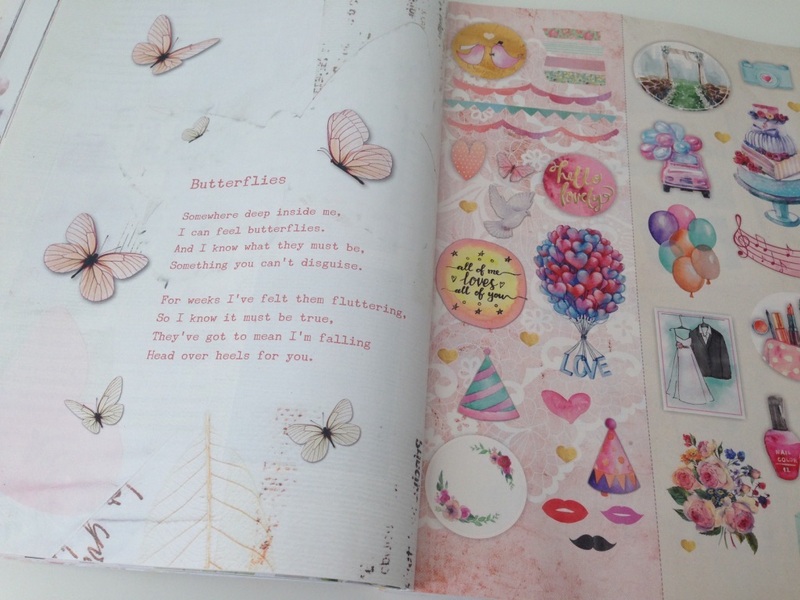 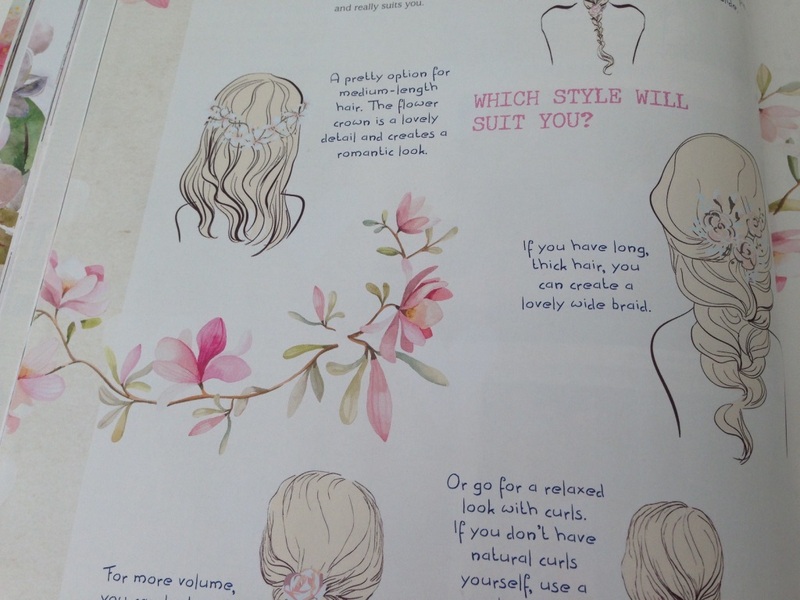 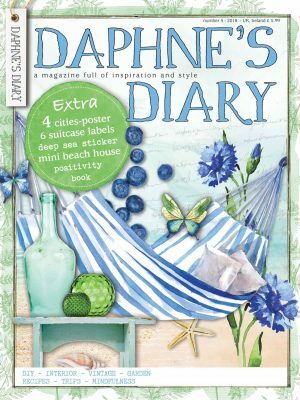 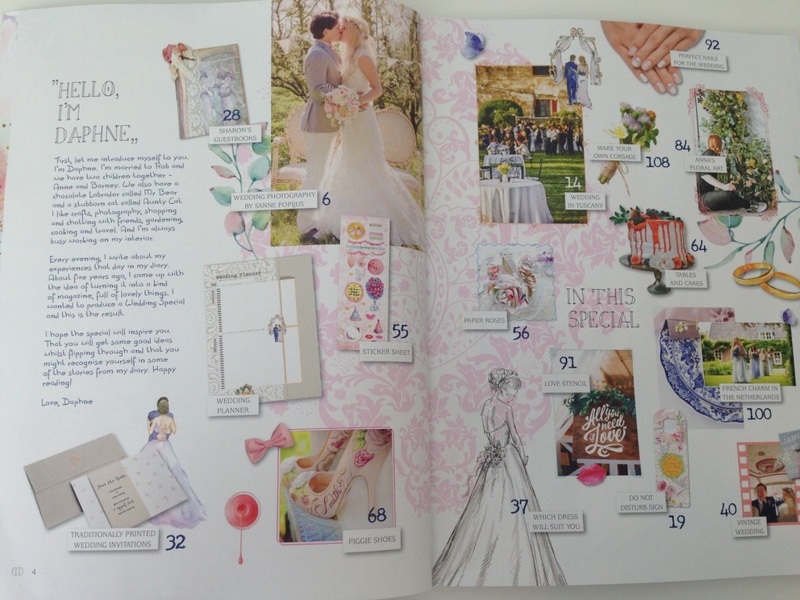 An extra thick Daphne’s Diary full of creative ideas for a romantic wedding. 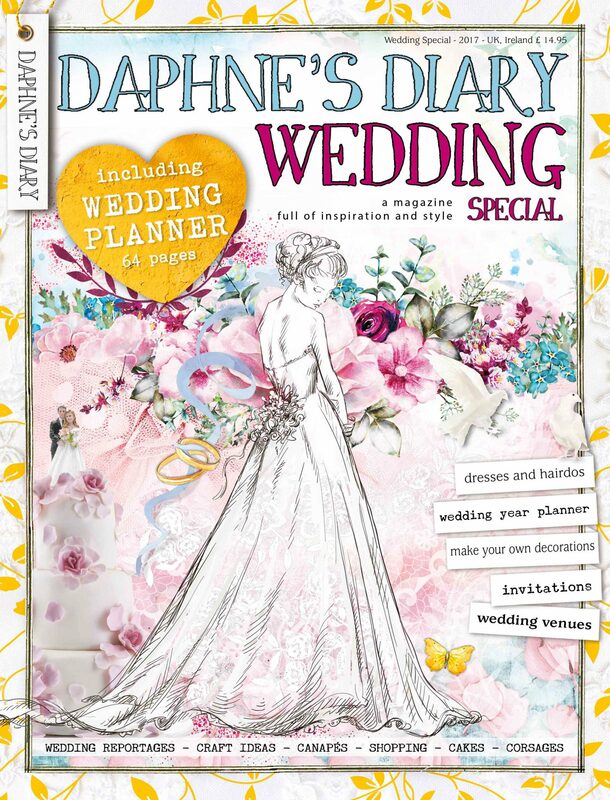 A must for every bride looking for inspiration to create an unforgettable day. 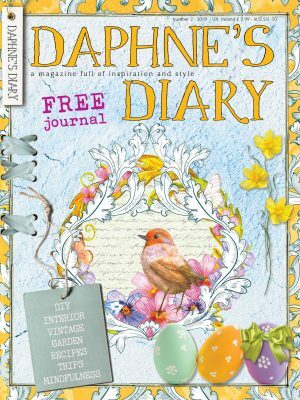 All in the style of Daphne’s Diary. 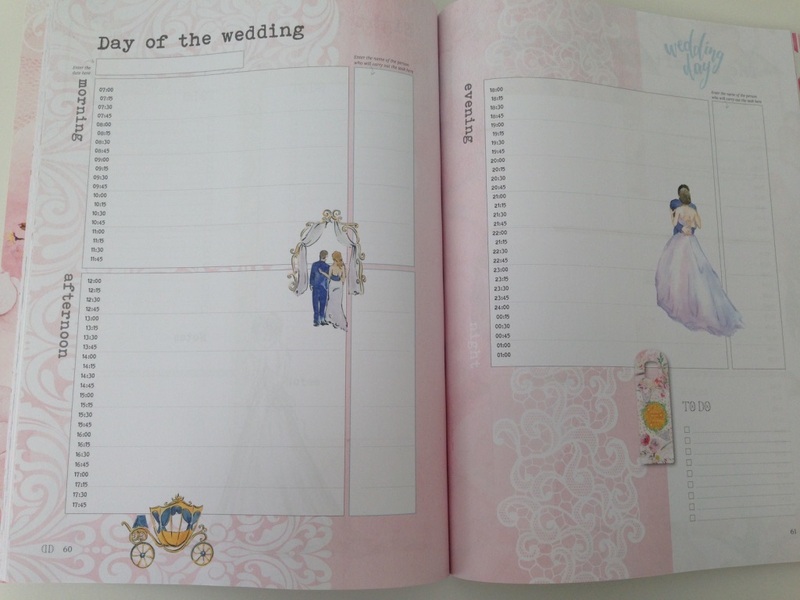 The special will be available in our webshop www. 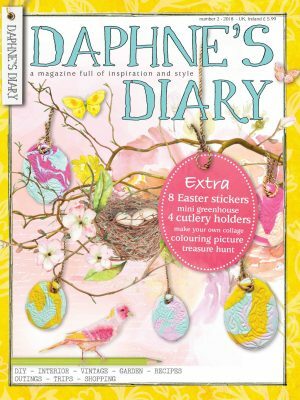 daphnesdiary.com and in shops from the end of April. 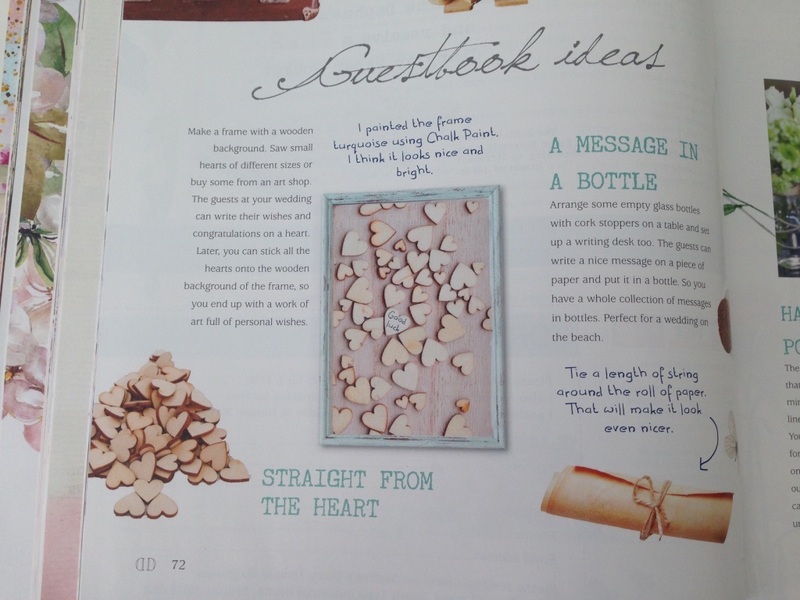 A great gift for anyone who’s getting married.